4th year Pic 223 - Sep - 28 2012. 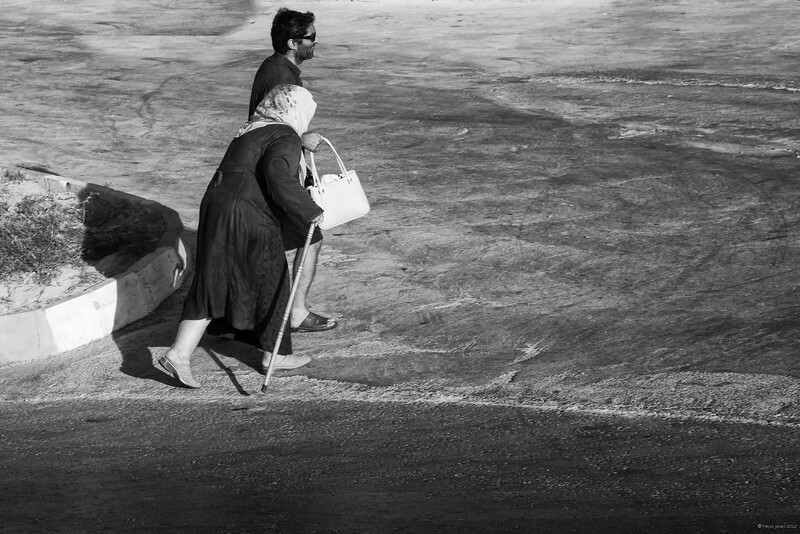 Helping hand - Kusadasi, Turkey Noticed this young man helping the old lady cross the road... Critiques welcome! A gentleman, indeed! Wonderful captured moment. I immediately thought 'helping' and then read your caption:-) Great catch! Nicely captured and nice to see him lending a helping hand. That is an awesome photo Harsh, so sweet, so loving. Thanks for sharing. Warms my heart... what a wonderful capture!